Unfortunately, we are no longer accepting questions for Suni and Tim. Thanks for all of your interest and for all of your great insights and inquiries. Once the call is placed from Alvin to the Space Station on January 26, we will post the answers on this page. In the meantime, you can see answers to questions about Tim's current research cruise by visiting the Student Experiments at Sea program. 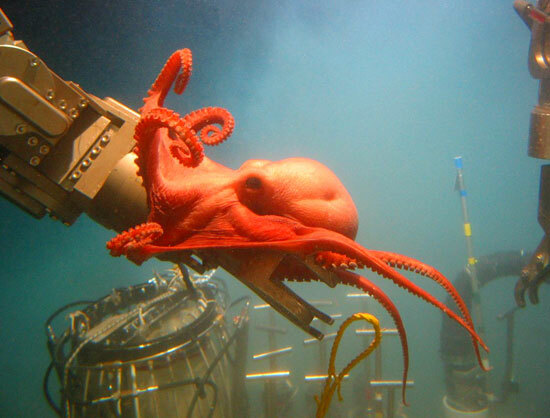 To read past Q&As with Tim Shank and deep-ocean observers, visit the Dive and Discover web site. To read a previous interview with Suni Williams, click here.